Join us on our journey through movies we have never seen before! 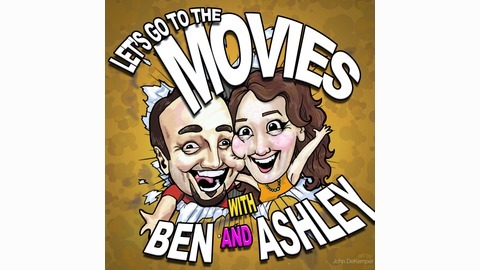 Sit down, buckle up, and prepare your earholes for Let's Go To The Movies with Ben and Ashley! 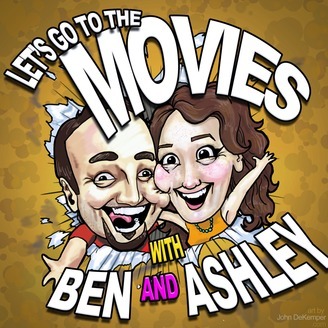 On this episode of Let's Go To The Movies we make our long awaited return with our discussion of Bo Burnham's Eighth Grade. You can expect what we were like in eighth grade, Ben missing a rad John Cena reference, and Ashley's real thoughts about the Oscars.